Bayleaf Veterinary Hospital has invested in state of the art digital radiography. Digital radiography allows radiographs (x-rays) to be taken and processed in seconds and provides image quality that far exceeds the images acquired using film. 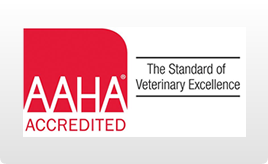 This means faster and more accurate diagnosis of your pets medical condition. Digital radiography also allows for lower doses of radiation for your pet and the attending staff. All radiographic images are reviewed by Mike Metcalf, DVM, DACVR (Diplomate American College of Veterinary Radiology). 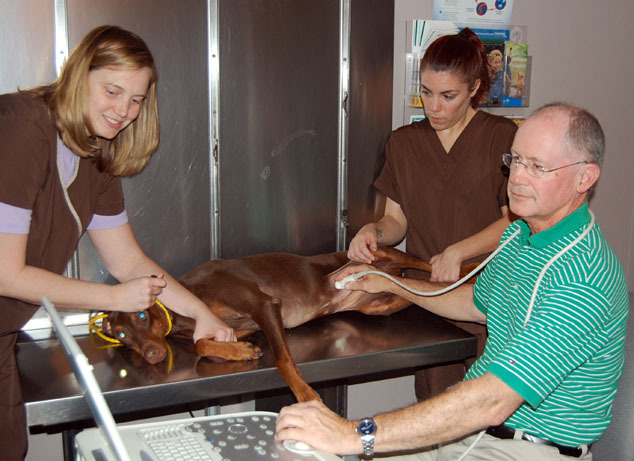 Dr. Metcalf also is available to provide diagnostic ultrasound and echocardiography. These noninvasive techniques provide invaluable information in diagnosing your pets medical condition.